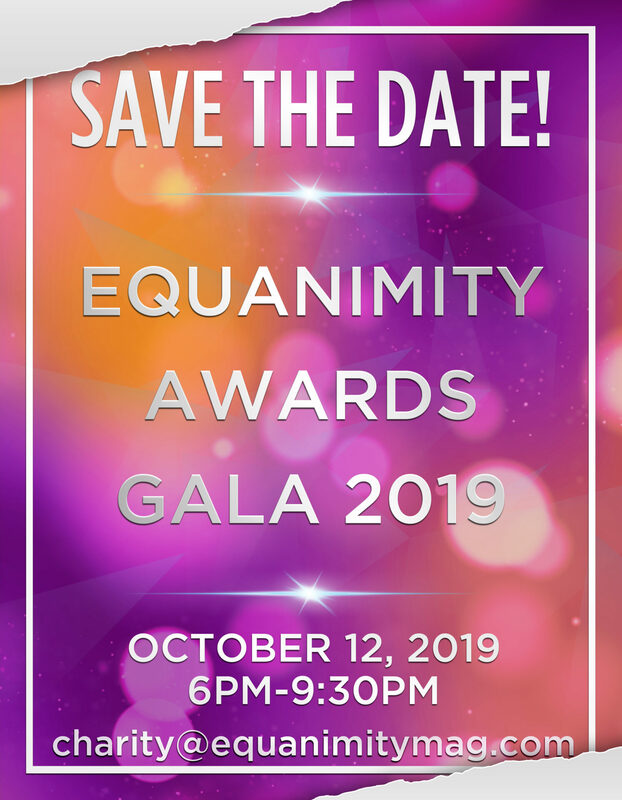 Ways to Care - JB Dondolo, Inc.
Equanimity Awards Gala benefits JB Dondolo, Inc. charity. Individual contributions of any amount are critical to helping us further our mission. Please support JB Dondolo with your donation. Your tax-deductible gift makes our work possible by covering the cost to provide clean water, sanitation and hygiene (WASH), materials to refurbish the clinic, and training on sustainable programs. 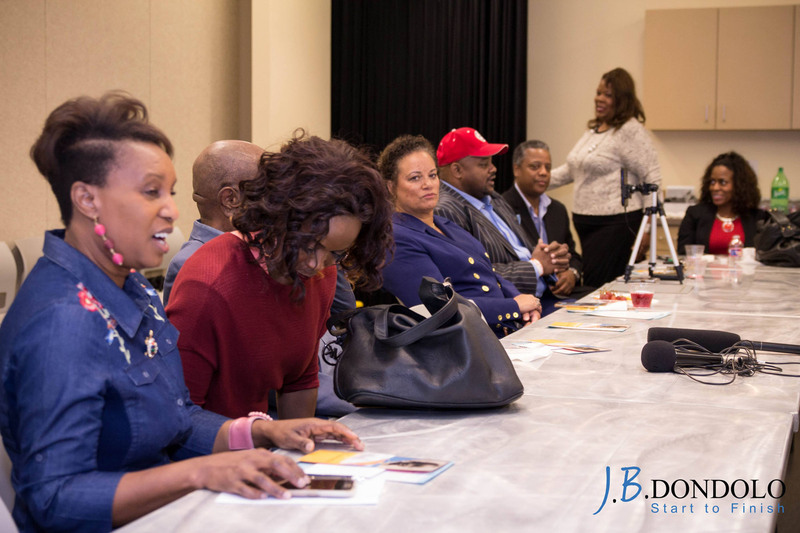 *JB Dondolo, Inc. is registered 501 (c)(3). organization. Make a difference, and be part of a great change. Donate Today. Feel free to contact us & learn more about our WASH project, the clinic/hospital and our programs. Set up your own fundraising campaign and rally your friends and family to join you in raising funds for clean water, sanitation and hygiene (WASH), materials to refurbish the clinic, and training on sustainable programs. Ask people to donate to your fundraiser instead of giving you gifts or Celebrate your birthday by asking people to give to your fundraiser. Celebrate the memory of someone you love by raising funds for a great cause. We welcome inkind donations in many forms like volunteering your time for our annual Gala, medical equipment, medical supplies, building materials, beds, linens, blankets, laundry baskets, stove, washer & dryer, frequent flyer miles, pro-bono services like video/photography, marketing, media services and more. 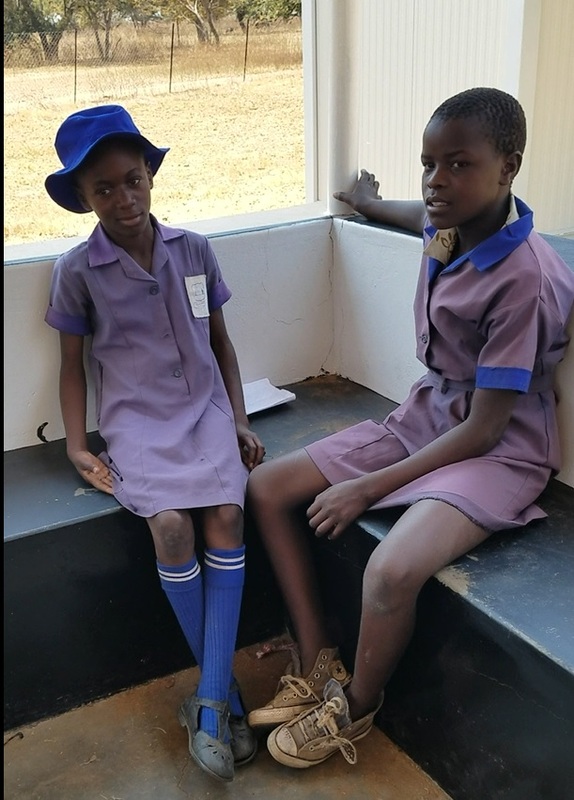 Also, we could use a vehicle (pick-up truck) for delivery as well as transportation to the project site which is usually hard to get to due to lack of roads. Our Annual Gala is a “To Give Is To Love” celebration of changemakers in the community and a moment to award and give back. Join our growing community of over 300 community changemakers who find inspiration and motivation from attending this event. 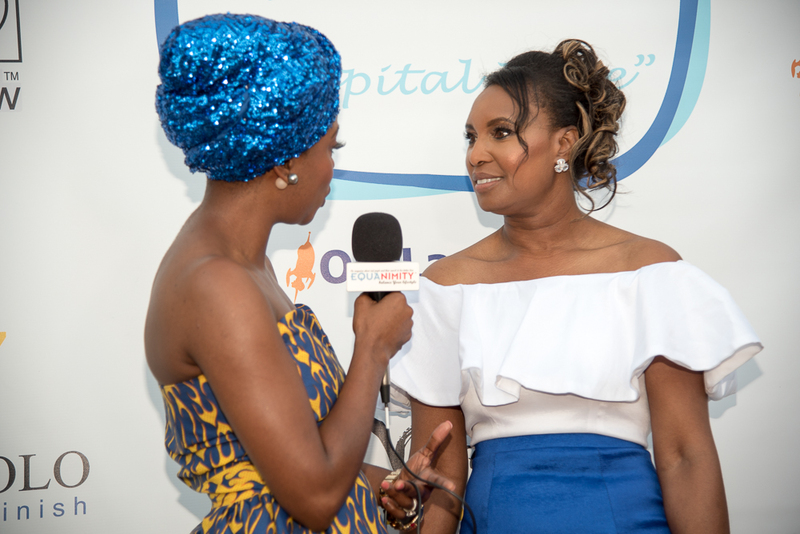 The Gala gives you an opportunity to learn more about the work we do to promote access to clean water (WASH) and community health facility in underserved communities in Africa and USA. Plus, you get to network, connect with like-minded individuals, and be inspired to give back.